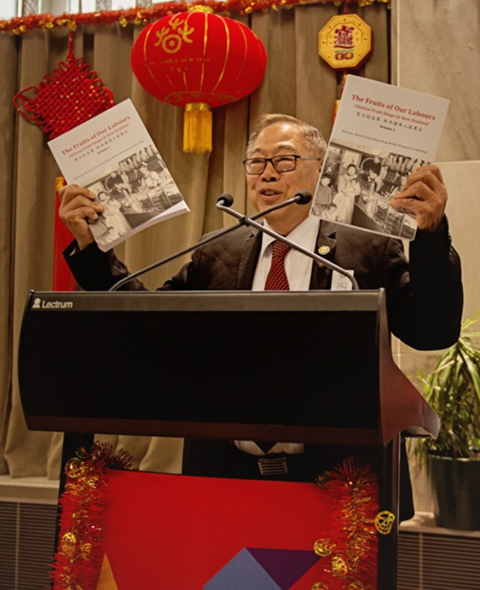 The Office of Ethnic Communities is government's authoritative advisor on ethnic diversity in New Zealand. 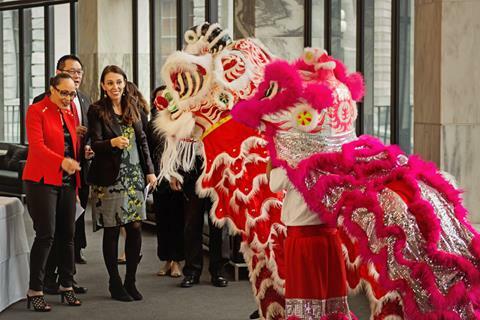 Our purpose is that Ethnic Communities are strong and the benefits of ethnic diversity for New Zealand are realised. 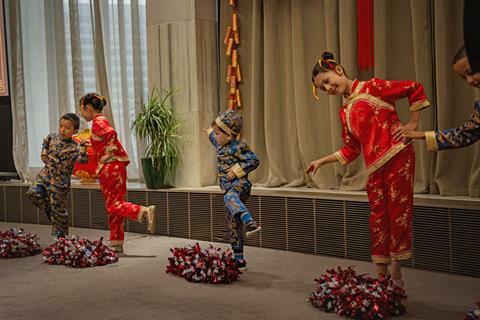 Chinese New Year of the Earth Dog has been welcomed with colour and verve across the country. Xin nian kuai le! A distinctive array of New Year celebrations in our ethnic communities are now among the many traditions enjoyed in our wonderfully diverse country. These festivals and observances, held throughout the year, have become integral to our home-grown Kiwi custom and tradition. A new year and a new building. 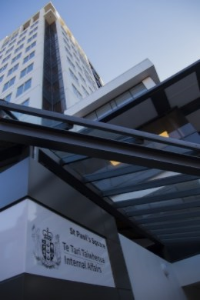 Along with our Internal Affairs colleagues, the Office of Ethnic Communities has now moved to 45 Pipitea Street, Thorndon, Wellington. Details are available on the Internal Affairs website. 2018 Census is on 6 March. Every five years Statistics New Zealand runs the census – the official count of how many people and dwellings there are in New Zealand. 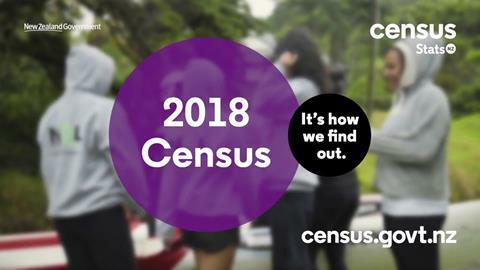 The next census day is 6 March 2018. 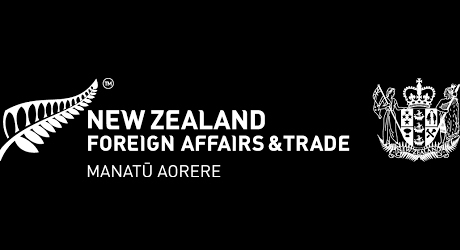 New Zealanders have the chance to have their say on human rights issues in a national consultation process, led by the Ministry of Foreign Affairs and Trade. On Waitangi Day, Wellington City Council announced a consultation on how the city uses and recognises te reo Māori. 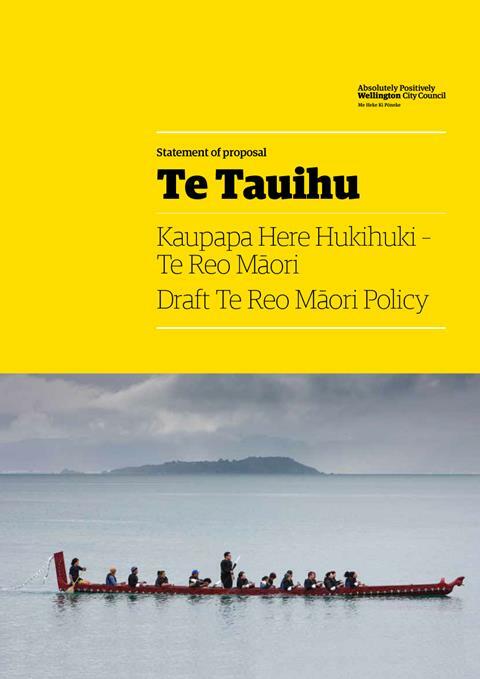 The consultation follows a promise Mayor Justin Lester made during te wiki o te reo Māori (Māori language week), when he said Wellington would work towards becoming a te reo Māori city. 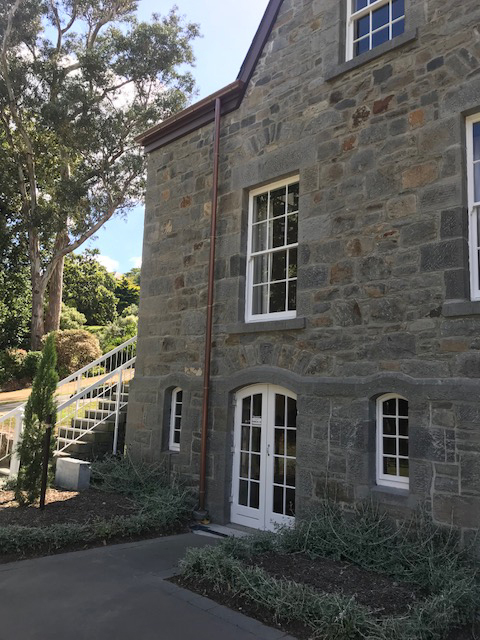 On 7 February 2018 a large group of people witnessed Mayor Liane Dalziel re-open the Old Stone House in Canterbury. The Building is a monument to resilience having survived both fire and earthquakes. It also represents a key part of Canterbury's history. The Christchurch Suburb of Cashmere, where the building is located, takes its name from the estate of Sir John Cracroft, who, after a career in the East India company, retired to New Zealand and named his farm after Kashmir. 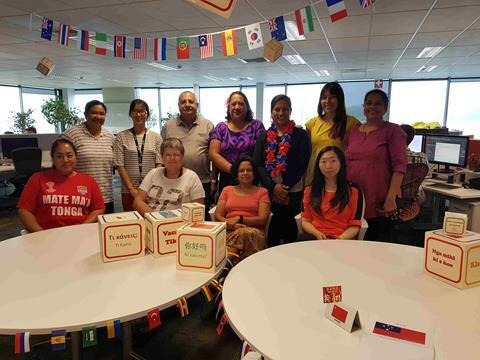 Energy company Mercury has nearly 300 people in its Greenlane office, and this month it celebrated the strong diversity in its team on International Mother Language Day. The day celebrated the 20 or more ethnic groups within the Commercial Operations team; the people who make sure Mercury’s customers are well looked-after. Born in the Goa, India. 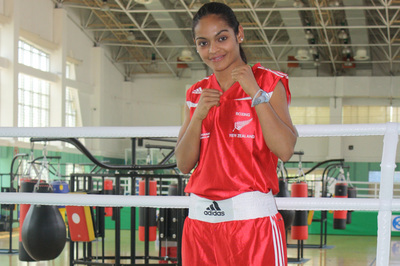 Siona Fernandez was raised in a vibrant culture of diverse, values, practices and beliefs. She left home at 15 to pursue a dance career (she is a PhD scholarship recipient) and shortly after moved with her family to New Zealand. 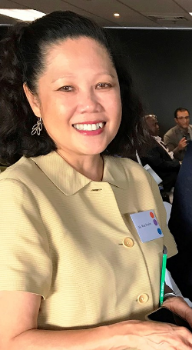 Siona’s own personal experience as a migrant in New Zealand has shaped her understanding of how culture influences the role of the body in wellbeing. In Goa the geographic layout of neighbourhoods promotes social interaction creating more opportunities for incidental movement such as walking, visiting, and group play. Upon arriving in New Zealand Siona noted that this level of incidental movement disappeared from the lives of many Indian migrants. 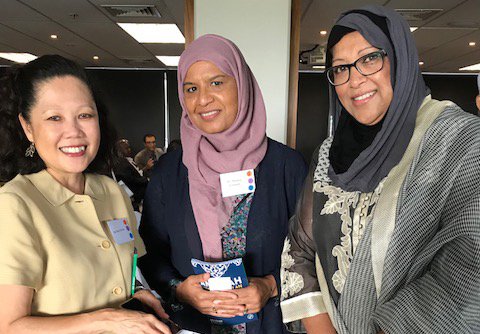 The Federation of Islamic Associations of New Zealand (FIANZ) and Waikato Muslim Association (WMA) jointly hosted the first New Zealand Muslim Leaders’ Symposium in Hamilton on 20 January 2018. The symposium brought together over a hundred Muslim leaders, including women and youth, from across the country to discuss opportunities and challenges, and set the strategic direction for the wider Muslim community. Keep up to date with our projects and ethnic diversity issues by subscribing to our contact list. You will receive details about stories, events and community news by email. This includes our monthly newsletter the OEC Update.